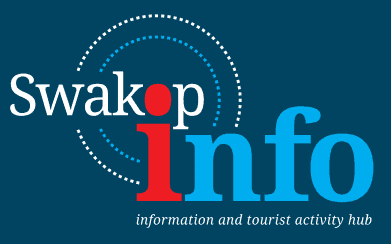 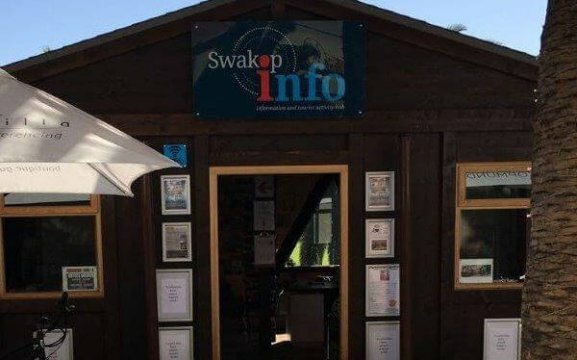 Swakop Info, based in Swakopmund, is a local tourist information hub and booking office. 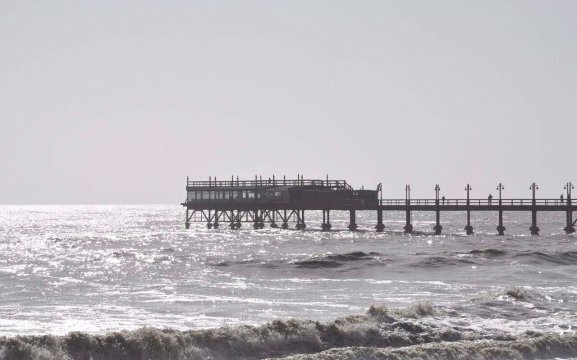 We cater for each individual or group who needs assistance in arranging the perfect holiday along the coast, with a variety of activities or accommodations. 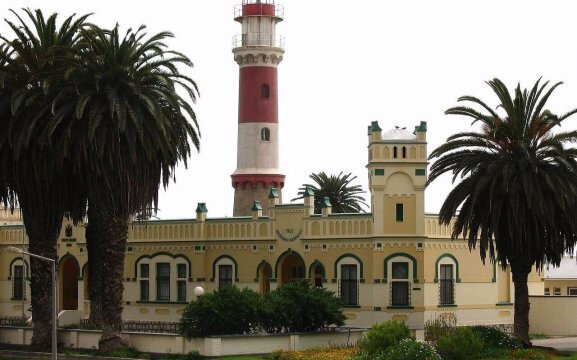 We can also assist with team building groups and any other local information that our beautiful city has to offer. 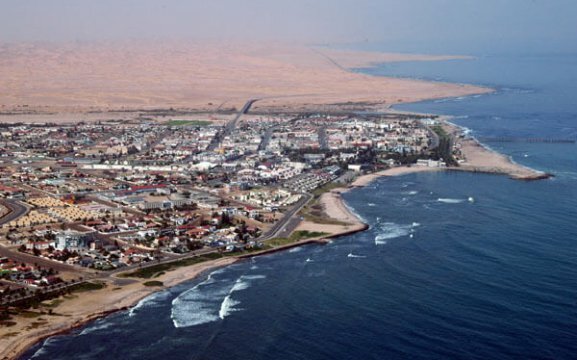 From historical information to the fauna and flora of our majestic Namib Desert!